Holidays can be challenging, especially around Christmastime—but not if you invoke your inner MacGyver spirit. In my latest "life hacks" guide, I show you 10 amazing tips and tricks that'll hopefully make your holiday season a little more merry. 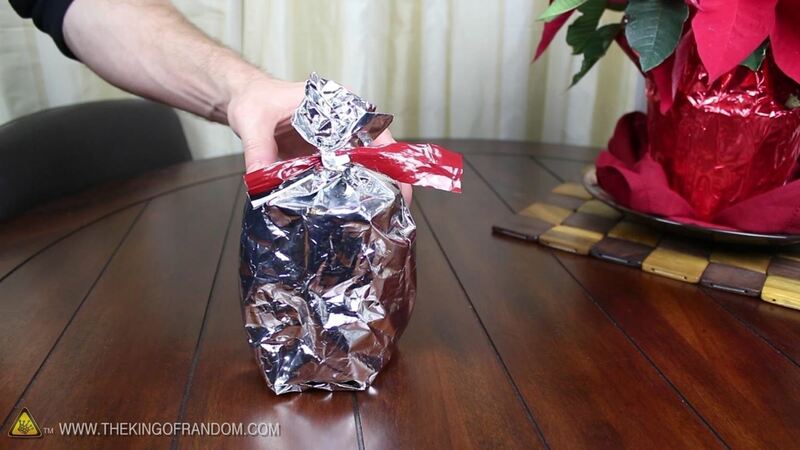 If you're in need of some last-minute gift wrap, grab an empty bag of chips, clean the chip bag and turn it inside out, then carefully place your gift inside and twist the bag at the top. All you need to do now is grab a ribbon, tie a bow, and your instant gift is ready to go. Now, if you don't have a ribbon handy, it's no problem. 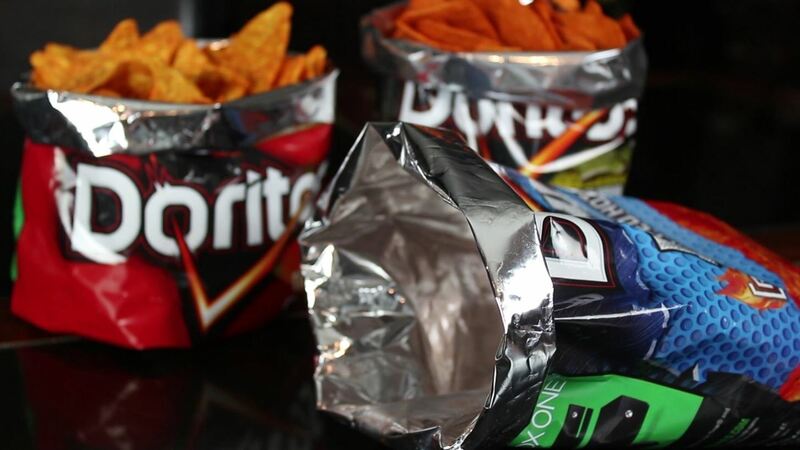 Just cut the top inch off the chip bag and tie that on instead. It should be just enough, to get you by in your time of need. And that's just one of the holiday life hacks featured in the video above. Below are the other 9 hacks covered. If you liked these projects, perhaps you'll like some of my others. Check them out here on WonderHowTo or over at thekingofrandom.com.